Chettinad is famous for its specially ground spices,hot and spicy masala is the secret of every recipe. The wonderful blend of masala gives an aromatic and vibrant taste to the non vegetarian varieties. 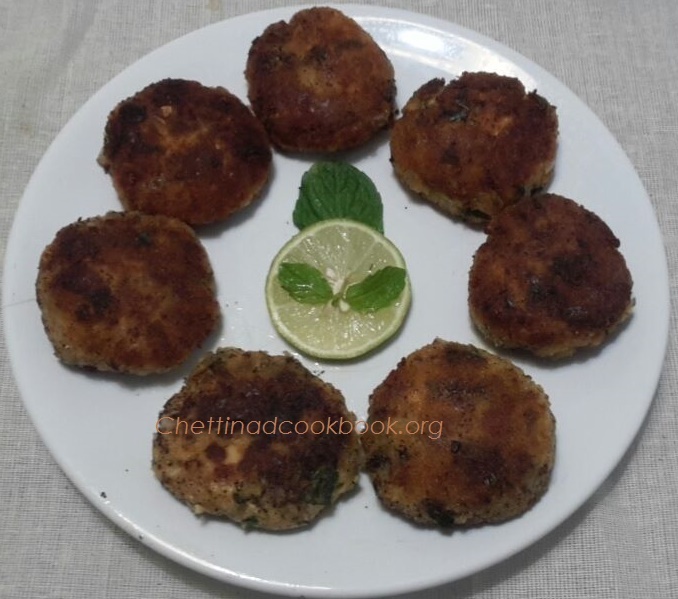 We normally do fish curry,fish fry, chilli fish etc..but rarely concentrate on fish cutlet, here is an easy way of preparing cutlet at home with simple steps. No wonder you will enjoy the taste. 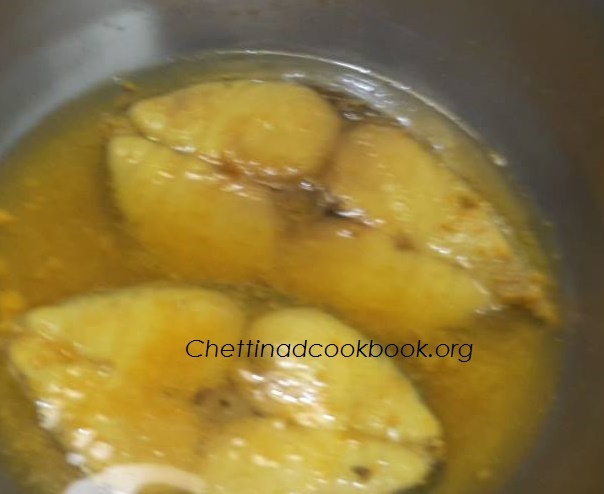 Step-1: Wash fish and bring it to boil with 1 cup of water, add salt and turmeric powder while boiling , let it boil till the fish gets opaque approximately 3 minutes. Step-2: Discard skin and thorn from it, crumble it and keep aside. Step-3: Boil Potato peel skin and mash it. Step-4: Chop onion, coriander and curry leaves. 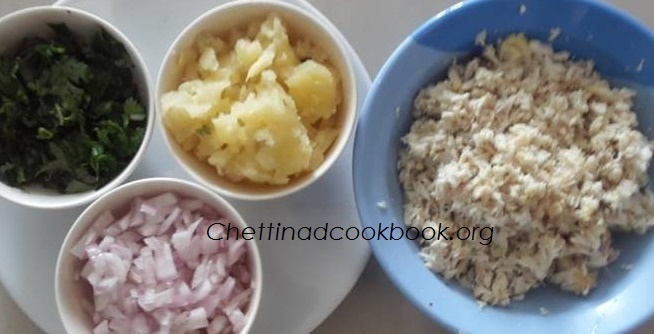 Step-5: Take a wide bowl, add crumbled fish, mashed potato, chopped onion, chopped greens, ginger garlic paste,masala powder, cumin powder, salt and chilli powder.Mix it all well, Divide in to small lemon sized balls. Step-7: Slightly flatten the balls with your palm,dip it in to the maida milk, immediately to the bread crumbs, make the same. Step-8: Shallow fry the prepared cutlets,such that both the side gets cooked crispy, in medium flame. serve with fresh cream,mint chutney or tomato sauce. 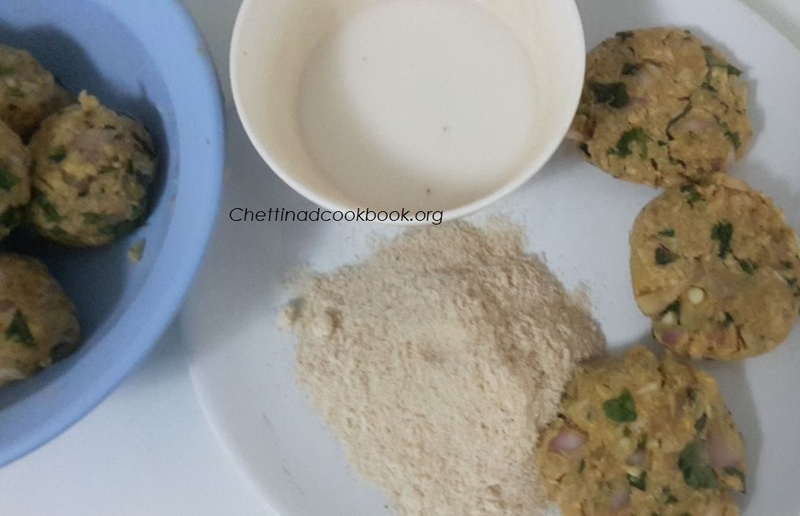 Recipe courtesy – Manu srinivasan.